A small village with a very big heart. 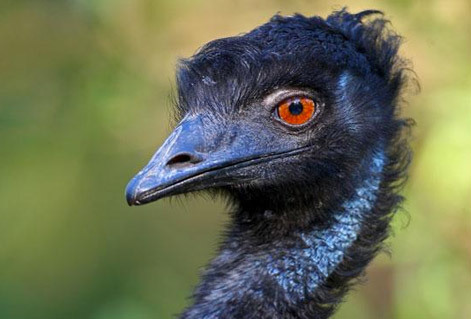 Peregian is a local Aboriginal word for emu, yet when it comes to protecting their beloved seaside lifestyle, the small community of Peregian Beach, some 2200 people, would certainly be more lion hearted. 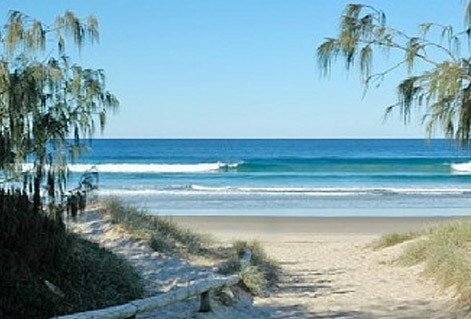 This community’s sense of pride has seen Peregian Beach maintain its low density approached to development. Within the village you’ll find a very laid-back precinct atmosphere complete with the obligatory Surf Club and Hotel. Peregian Beach lies just south of the much higher profiled Noosa Heads, about 13 kilometres by road, you’ll know you have arrived when you see the cluster of tall Norfolk Pine Trees. 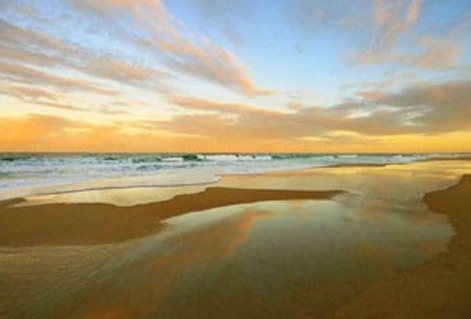 Peregian is a most treasured, older style seaside township along the coastline that encircles one of the most popular surf beaches in Australia. Like to check out the surf? There’s a live webcam at: www.coastalwatch.com/peregian. Peregian is just one of the amazing beach of our Sunshine Coast that runs from Coolum Headland in the south to Noosa Headland in the North. Its town square offers markets, good food, independent traders and unique designers. Whilst a recent development saw some further amenities like a new shopping precinct along with the emergence of several new restaurants and a medical centre. 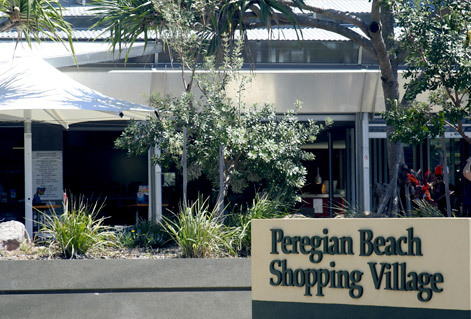 Peregian is a truly eclectic village atmosphere full of quality specialty shops and unique cafes run by local owners. You find that most regular visitors greet shop staff by name and a great deal of trade always includes a catch up chat. 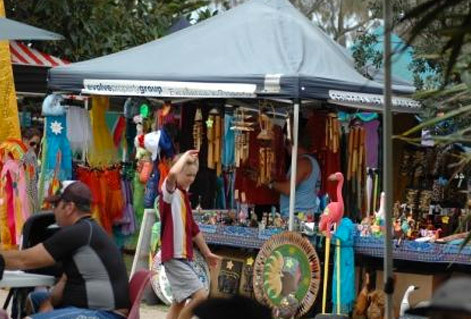 A great way to introduce your self to the Peregian way of life is to visit their, Peregian Beach Markets located at Peregian Park on Kingfisher Drive on the Lawn in front of the Local Surf Club and held on the 1st and 3rd Sunday morning of every month. Make sure you head out early, as they are very popular, just throw on you best beach casual and head for breakie and a bargain or two. But be prepared to stay a while as the market tend to evolve into a low key beachside casual original-music festival. Well known for the variety of art, craft, up cycled, recycled, created, designed, manufactured, handmade, home grown, organic and fair trade. This is a great place to pick up a gift or new outfit, enjoy a relaxing massage and stock your fridge and pantry. Spend the morning browsing the stalls; enjoy the ’buskers’, have a swim, walk the beach all whilst soaking up the fabulous community atmosphere! One other place well worth a visit is The Wahoo Seafood Café. Whilst its menu is full of locally caught produce, it was locally famous for its deep-fried Mars Bar. Today things are a little more sophisticated as its success saw owners John & Nicole Siljuk and their Wahoo team add a 60-seat restaurant to the famous café. And how’s this for nostalgia. Peregian has its very own…The Board Walk Barber. This very traditional ‘Barber Shop’ is tucked away along the north side of the Board Walk just up from the very popular French Pattiserre. Many enjoy the weekend ritual of a tidy up up for the week ahead, check it out just for the fun of it. Just over the sand hills at the southern end of the Peregian Beach you’ll find Peregian Environmental Park, an area bless with wallum heath that bursts into a profusion of wildflower colour each spring. On the western side of Peregian Beach is Lake Weyba National Park, and Lake Weyba itself, which feeds into the estuary at Noosa Heads. Nearby, too, is the southern extension of the Noosa National Park with a rich mix of coastal heath and scrub and stately rainforest, which provides sanctuary and support for a wealth of native flora and fauna. Caring for the natural environment is very much a part of the local culture, great respect & responsibility is taken by the Coolum District Coastal Care volunteers. Their caring efforts make them significant educators and leaders. You can find out more about their work at their website: www.coolumcoastcare.org.au. Coolum Community Native Nursery is a very significant conservation organisation too. Set near the base of picturesque Mt. Coolum, this non-profit nursery specialises in local native plants including the more salt tolerant species that are iconic to the Sunshine Coast. So if you are thinking of planting natives they are a must visit for information and plants. 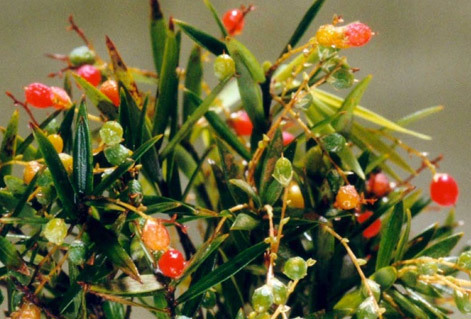 It makes sense when you think that local native plants have evolved over millennia to become ideally suited to our windy, sandy and salty conditions. Local salt tolerant plants are ideal for our environment as they generally require less water, fertiliser and maintenance than the more exotic plants, or plants from other plants of Australia. In addition, local natives provide valuable food and habitat for local wildlife while maintaining the unique character of the Sunshine Coast. The team at the Coolum Community Native Nursery can provide complimentary expert advice on how to take care of your new plants, what to plant where, and pitfalls to avoid. Yes Peregian Beach is full of life and so well worth a visit any sunny weekend or weekday if you can wangle of bit of smell the roses time. What’s All This About Fridays on Ocean Street?